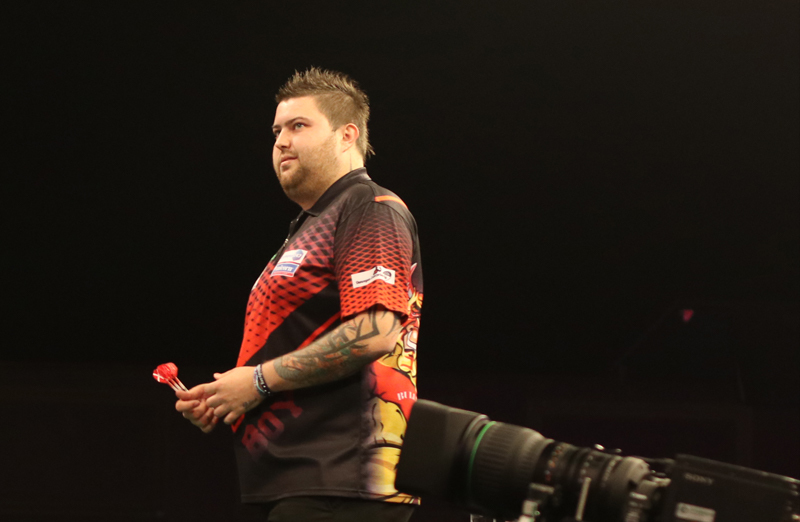 The 2019 World Championship Final will be a defining moment in the career of Michael Smith. But he is now in the elite in world darts. One of the very best in the business and his time is to come. His CV is lacking a ‘Major’ TV title and a World Championship crown but there is no doubt, they will come and Smith will achieve his dream. 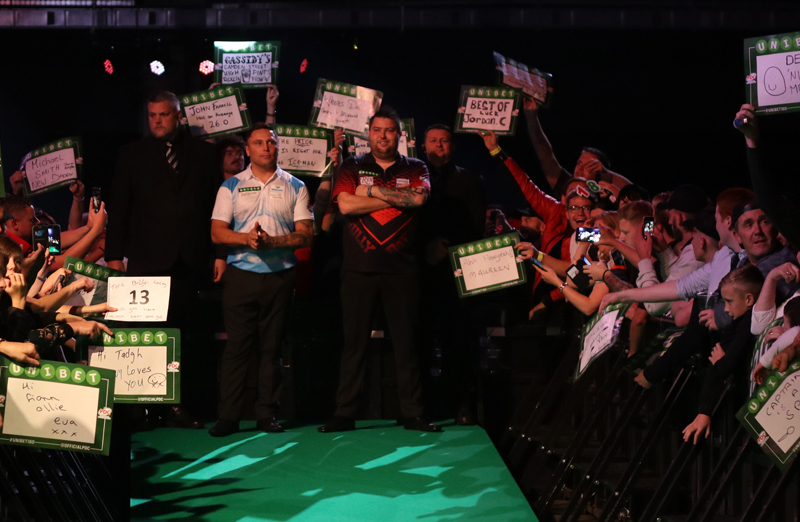 He was superb at the Alexandra Palace as he stormed into the World Final. His run catapulted him up to a career high 6th in the world and earned him the biggest cheque of his career - £200,000 - but ultimately came the disappointment of losing the final to Van Gerwen 7-3. He knew he had to make a good start but it just didn’t happen and Van Gerwen raced into a four set advantage. Michael then showed his fighting qualities but ultimately it was a tale of missed opportunities and he had darts to win five of the last six sets. He did take three of them but he had left himself too much to do. Smith dropped only eight sets on his way to the final....he saw off Ron Meulenkamp (3-1), John Henderson (4-2), Ryan Searle (4-1), Luke Humphries (5-1) and Nathan Aspinall (6-3). He has put it down as valuable experience and a big lesson to learn from and capitalise on, because he is without doubt one of the great natural talents..... a former World Youth Champion, a Premier League star, a multi event winner and heading to the very top of his chosen sport. 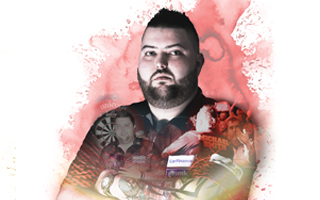 Ask all the World’s best who they think is a future World Champion and they will all tell you Michael Smith. Bags of talent, bags of promise and now he needs to turn it all into ‘Major’ wins to become the complete darting package. The St Helens star has made important strides in 2018 as he reached the final of the Premier League which was a fantastic achievement. He then claimed his biggest title to date when he won the Shanghai Masters World Series event. As he targets a place in the world’s top four, ‘Bully Boy’ has the backing of Team Unicorn as he strives for glory. And he has the backing of great friend and mentor and fellow Unicorn ace Gary Anderson, as well as top management company Dunvegan Enterprises led by Tommy Gilmour MBE. One of those wins over Anderson came in May 2018 at the O2 in London - scene of his World Youth Championship triumph five years earlier. Back then he beat Ricky Evans 6-1 on the big stage at the O2 as a curtain-raiser the Premier League Final of that year. In 2018 he was back on the very same stage contesting the Premier League Final itself. 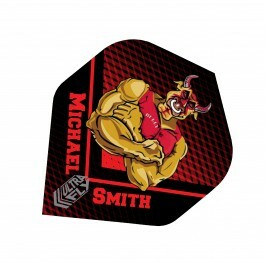 Smith had a superb PL campaign as he finished second in the table behind Michael van Gerwen. He then outplayed Anderson to win the semi-final 10-6 but ran out of steam in the final as he went down 11-4 to Van Gerwen. But it was a massive leap for Smith. He has come a long way in a short space of time but Michael is impatient! He has the desire and ambition for sure. 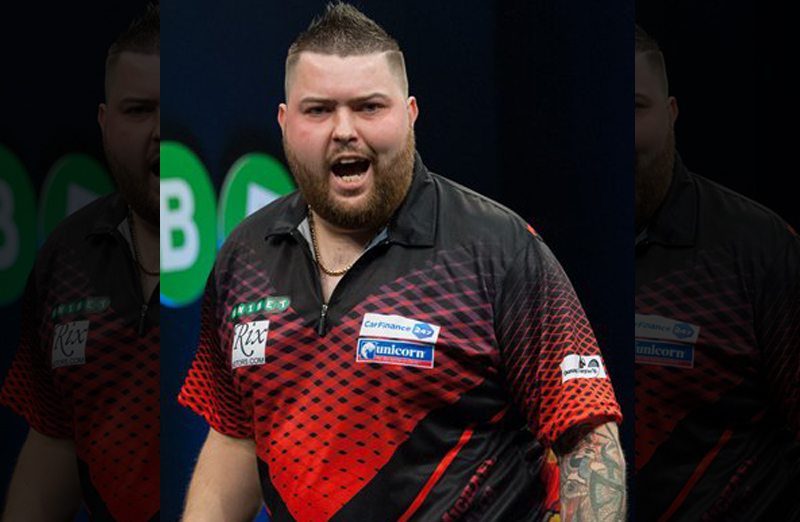 He has won four times on the European Tour and has claimed several titles on the PDC Pro Tour but another breakthrough moment came on the 2018 World Series. Smith had struggled to adapt to the World Series, but it all clicked for him in China. The 2018 Shanghai Masters crown was a watershed moment for him. He was superb as he beat Van Gerwen 8-4 in the semi-finals and then dispatched Rob Cross 8-2 in the final. It will hopefully be a stepping stone to big titles. Speaking of Cross, it still irks Smith that he lost to ‘Voltage’ at the 2018 World Championship. 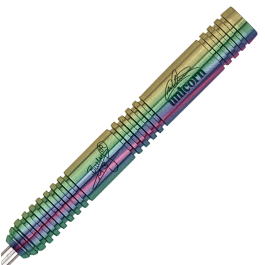 The Unicorn missed match darts and then Cross went on to rewrite the history books by winning the World crown - something that Smith dreams of and that defeat just makes him doubly determined. One of his big career regrets came at the 2016 World Championship. He led Raymond van Barneveld by three sets to nil in the quarter-finals but somehow managed to lose 5-4 after having a match dart in the deciding set. But Smith has turned negatives into positives and defeats like that now provide motivation. He has enjoyed a run to the semi-finals at the Grand Slam of Darts. In 2015 Smith won the group then took out Adrian Lewis and Dave Chisnall before losing to Van Gerwen in the semi’s. It will come. Those big titles are there for the taking and Michael Smith just has to grasp the moment. His darts career kicked off literally by accident. When he was 15, he fell off his bike and broke his hip. He was bored as he recuperated, so picked up some darts at St Anne’s Social Club in St Helens where his Dad is the manager. The rest, as they say, is history! His first PDC title came in 2011 when he beat Chisnall to win a UK open qualifier. Two years later, Smith was in the world’s top 32. 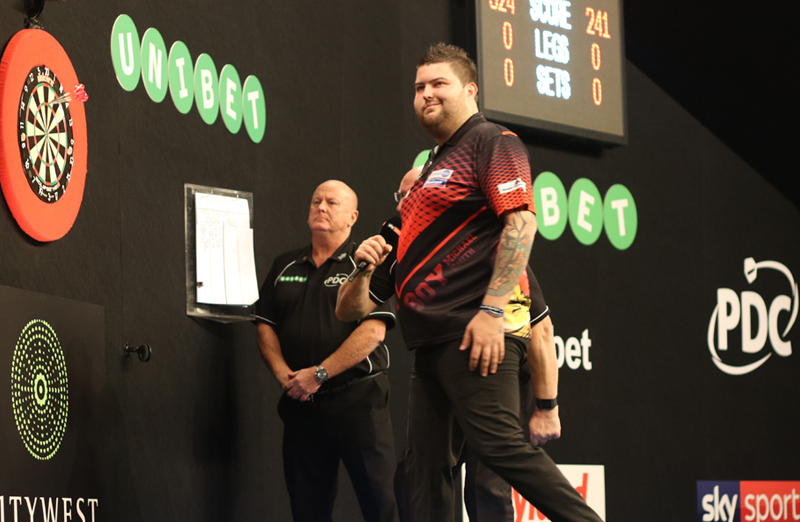 The fantastic win that really made everyone sit up and take note came at the 2014 World Championship when Smith produced a stunning performance to beat Phil Taylor 4-3 at the Alexandra Palace in the 2nd Round. 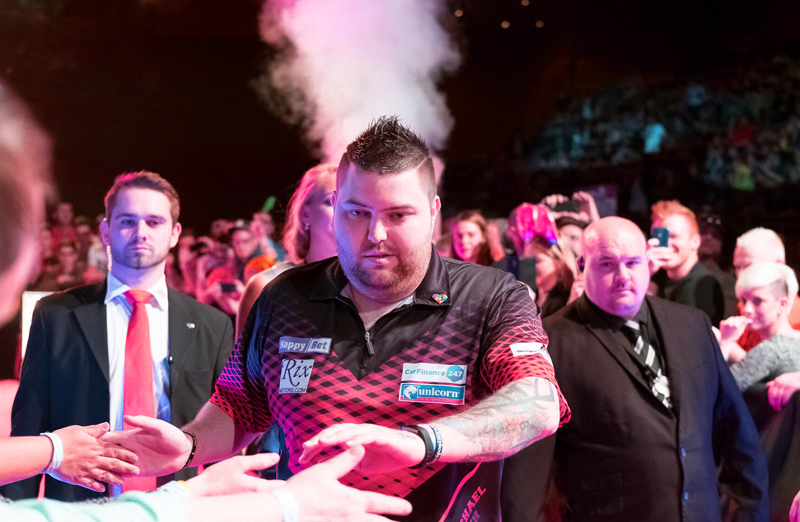 He was named PDC Young Player of the Year and then claimed a spot in the top 16 in the PDC Order of Merit. 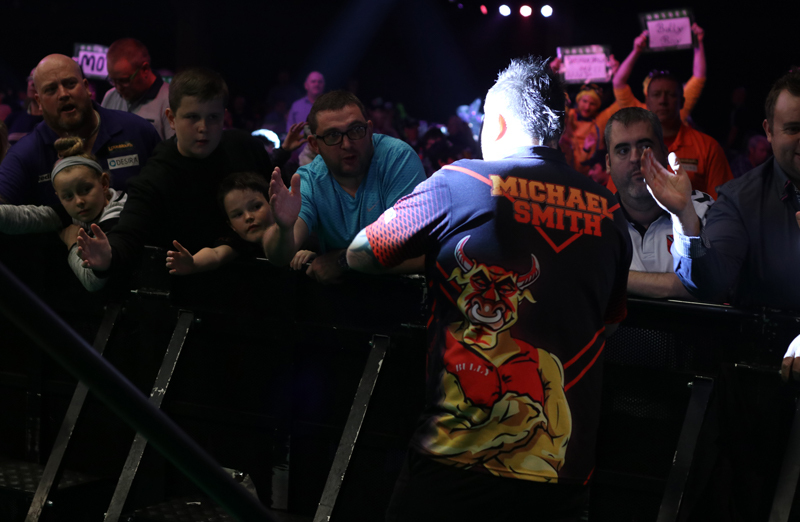 Smith was honoured to be handed a wildcard to the Premier League in 2016 but it turned out to be a steep learning curve as he finished bottom of the table after nine weeks and was eliminated from the tournament. But of course, he learned that lesson by reaching the PL Final just two years later. This is his time, his era, his opportunity to shine. Smith has a tattoo on each hand….just one word - on the left ‘believe’ and on the right ‘achieve’ and it is a mantra that has worked so far. That illusive big TV ‘Major’ is on the way. It is surely on a matter of time. Smith believes he will be World Champion. There aren’t many in the world of darts who disagree.